What Makes a Gun Shop Stand Out? With numerous gun shops in Albuquerque and the surrounding area to choose from, how does a firearms enthusiast—or someone just thinking about getting a gun—decide which one to patronize? The most successful Albuquerque gun stores compete by being very customer-centric and differentiating themselves from the other average stores. Gun shops in Albuquerque all sell guns, right? You might be tempted to think there is no way that one could stand out in the crowd of gun sellers in town, but you would be wrong. 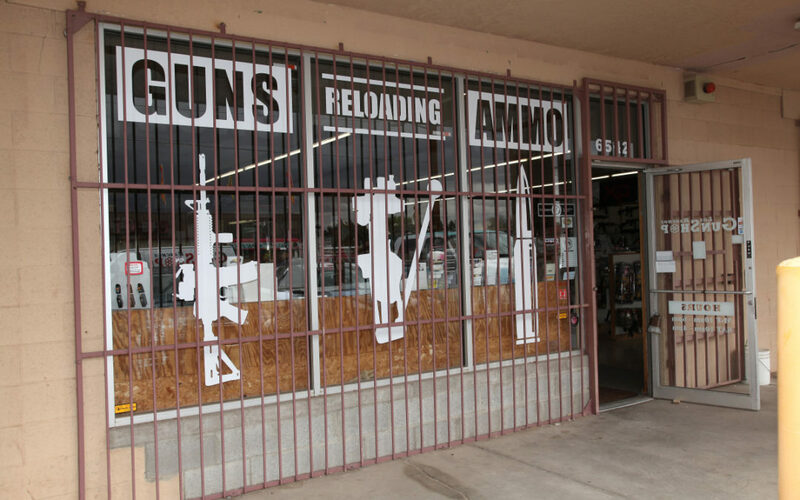 Think about it—your favorite Albuquerque gun store will draw you in for a specific reason. Maybe they have the brands you like the best, or the lowest prices, or a guy that knows every little detail about all of the guns in the shop. A store should always offer a little something extra to its customers to keep them coming back for more. Often, people will shop at an Albuquerque gun store because the products and services it offers meet their basic needs, and they may not be aware that other shops in town offer more to choose from and have better gun experts on staff. It does pay to shop around and find a store that you like best. No matter if you are an avid firearms collector, a target shooter, a hunter, or looking for a gun for home defense, finding the right gun shops in Albuquerque can make all the difference in your buying experience. You want to shop at a locally owned and operated business—one where you know your hard-earned dollars are going right back into your community. You should also shop at an Albuquerque gun shop that has a true commitment to customer service and will treat you right before, during, and after the sale. You need a store that offers and stocks the best lines of gun brands and has exceptional knowledge and experience about guns, ammunition, and accessories. You should also look for a store that can help you choose the right gun for you and your purposes. Shopping at an Albuquerque gun store that offers all of the above will best serve your needs now and well into the future. 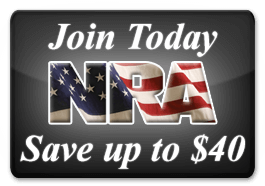 One gun shop in Albuquerque offers you the best products, great service, and superior knowledge. Los Ranchos Gun Shop has been in business for more than 40 years. 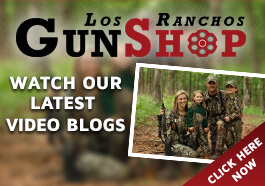 If it has to do with firearms, shooting, hunting, home or personal defense, or firearm safety, the friendly and professional staff at Los Ranchos Gun Shop can help you figure it out. They can be reached at (505) 345-4276.